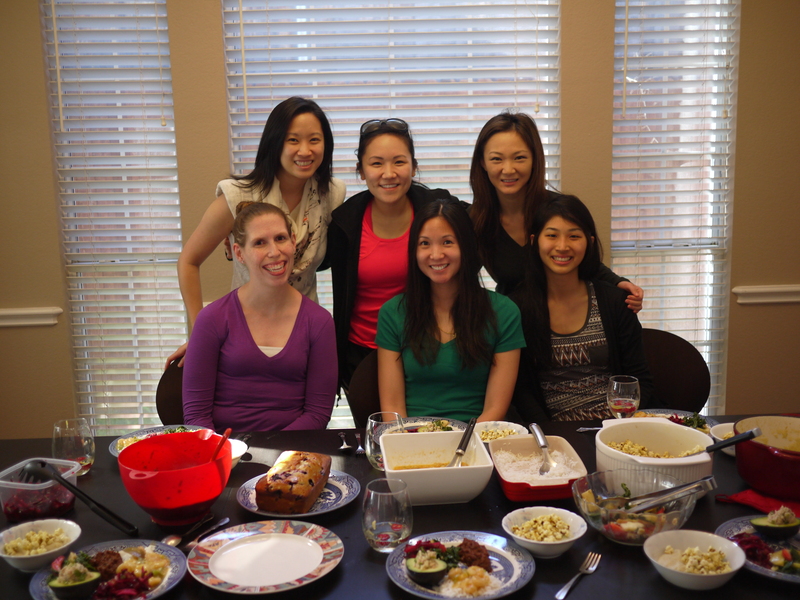 We decided to mix things up a little this month for our ladies book club and do a “cookbook club.” A cookbook club is the idea where instead of reading the same book, we all buy the same cookbook and each cook a recipe from it and bring it to the meeting, potluck-style. We made a little twist on this and instead of buying a cookbook, we thought we’d pick a blog, one that is up-and-coming. 🙂 We picked Tasty Eats at Home, which is written by Alta Mantsch, who also lives in the Dallas area! Her blog is gluten-free and super cute! 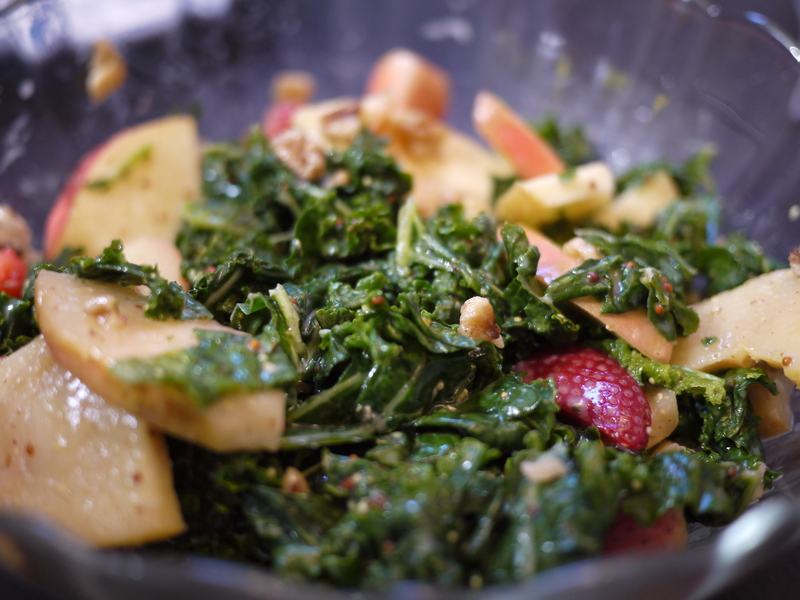 Jennie made a Kale Waldorf Salad (with strawberries instead of grapes). I have an obsession with kale right now, so I loved this. 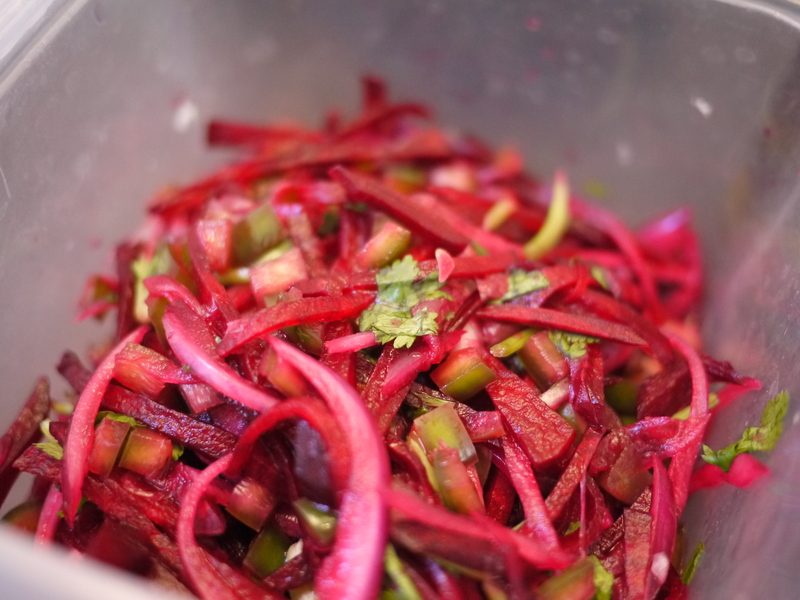 She also made a Raw Summer Beet Slaw. This was SUPER good. 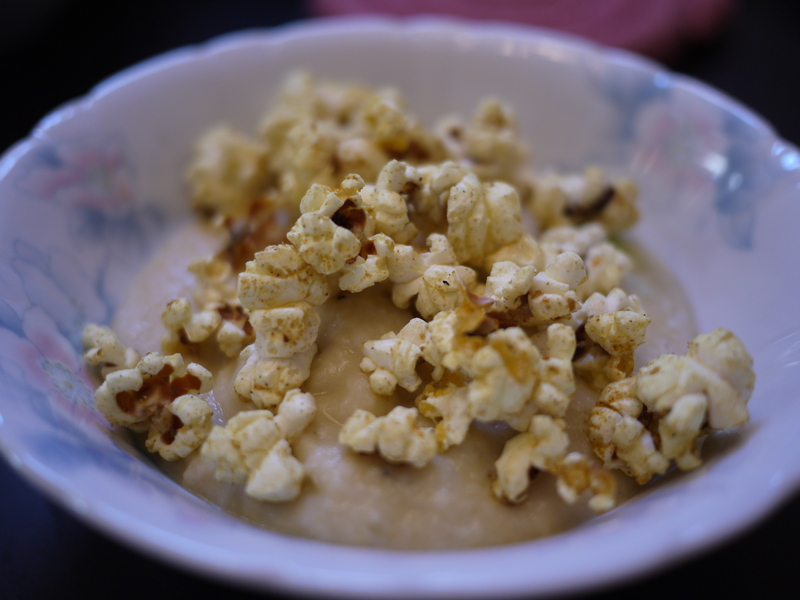 Ada made a Celeriac Soup with Curry Popcorn. Freshly popped popcorn = yum! 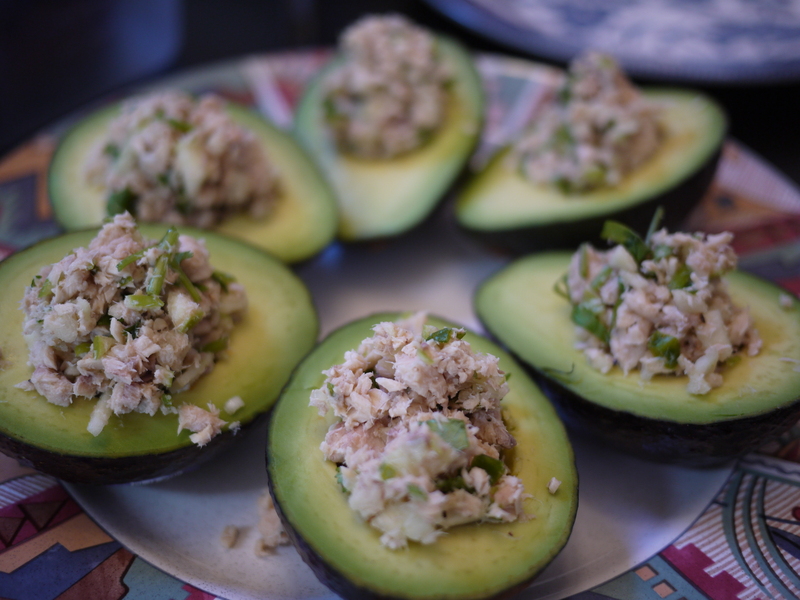 Jessica made a Cilantro-Lime Salmon Salad in Avocado Cups. Ha, the salad part was very refreshing. Can’t say the same about the unripe avocados, haha. 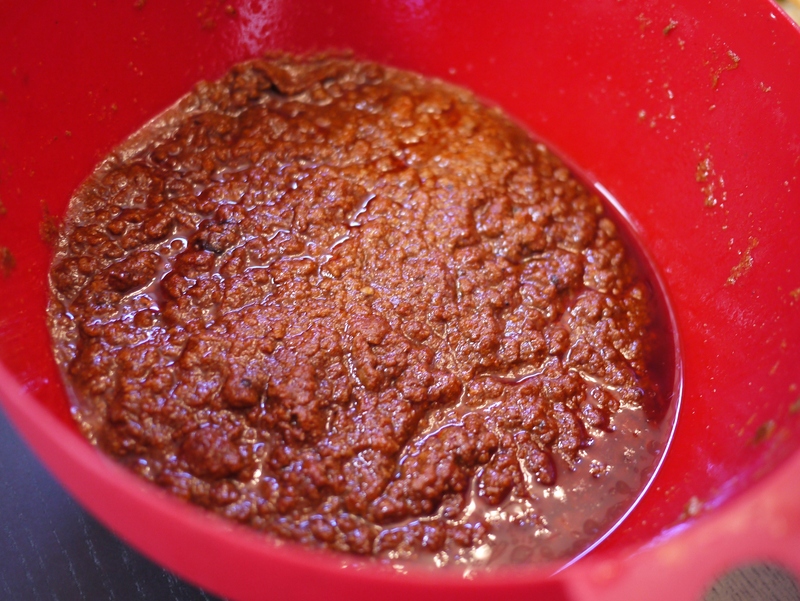 Katherine made a Texas Chili. Yes to those spices. 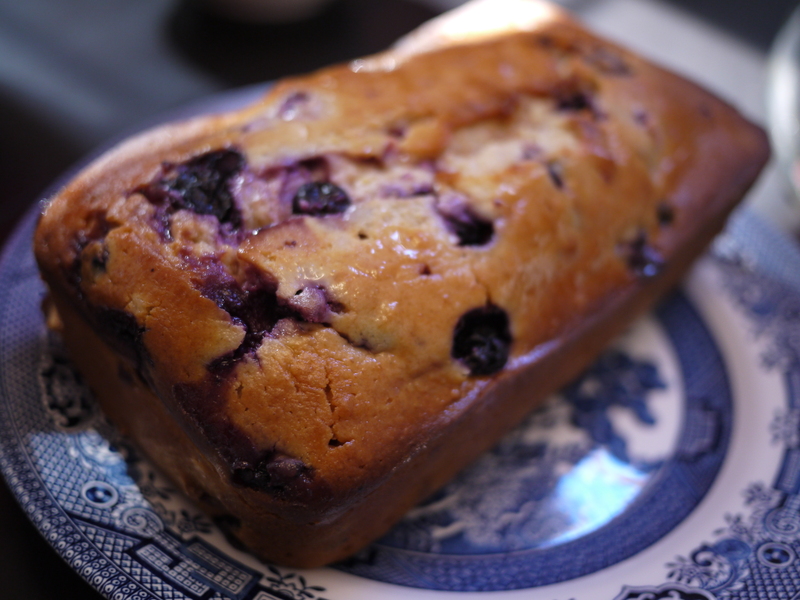 Stephanie made a Lemon Blueberry Yogurt Cake. So moist and not overly sweet! 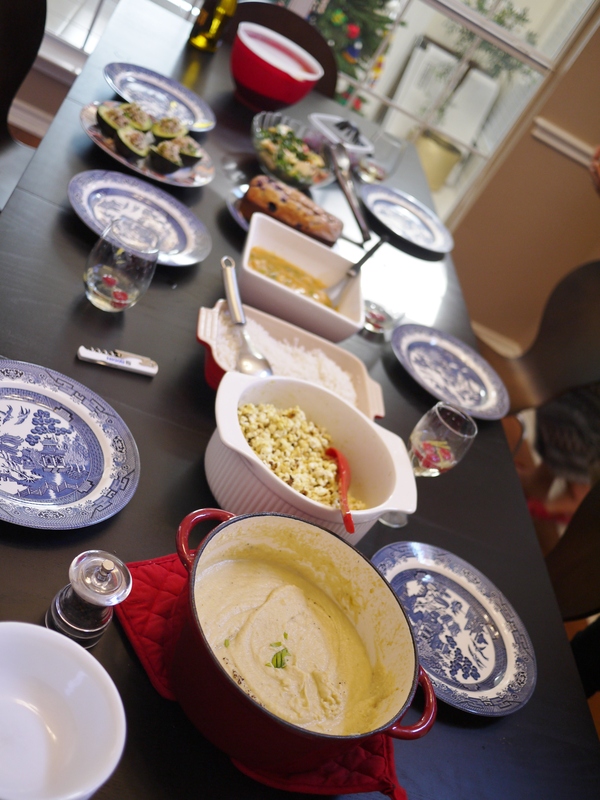 Thanks to everyone for making such delicious dishes. 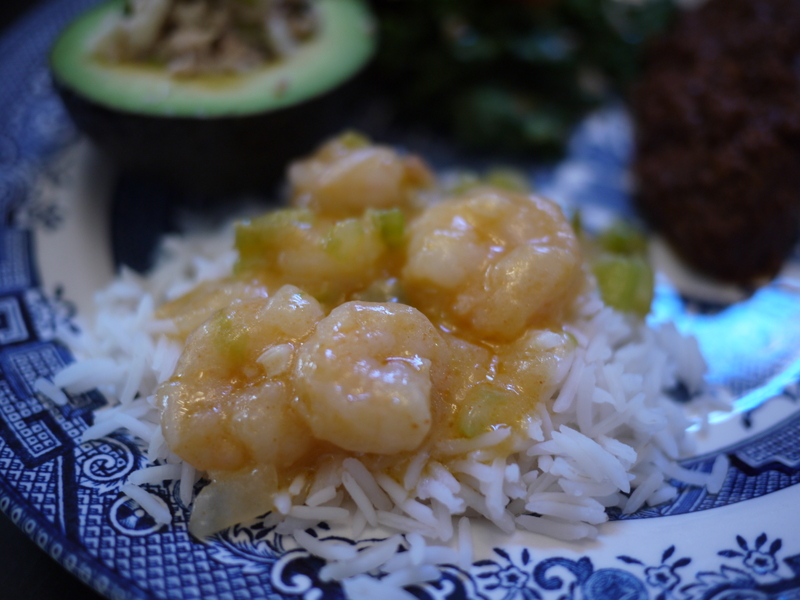 And thanks Alta for sharing her wonderful recipes on her blog! Oh my gosh, thank you all SO MUCH for cooking my recipes! I am blushing I’m so honored. Wish I could have been there with you ladies. Looks like an amazing spread. Wow, I feel so lucky! Thanks again! 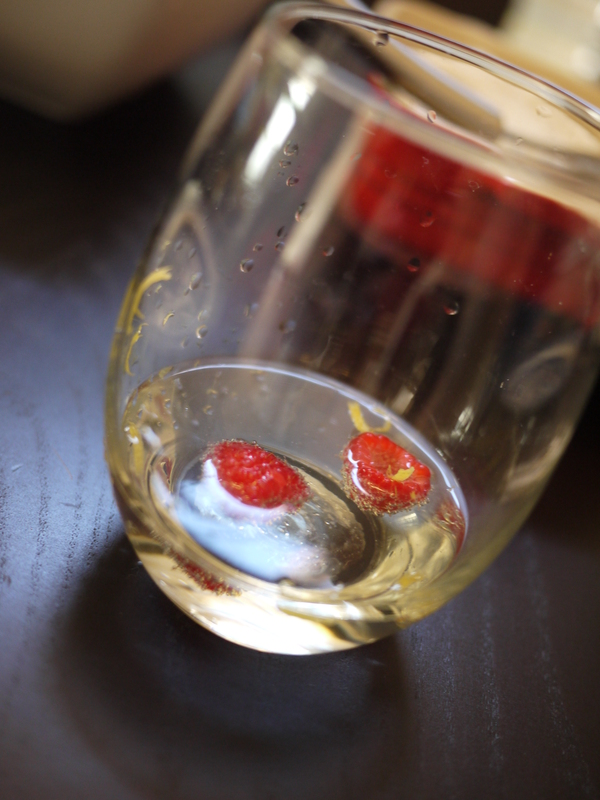 This is such an amazing idea, and wow does it look delicious! What a lovely idea. 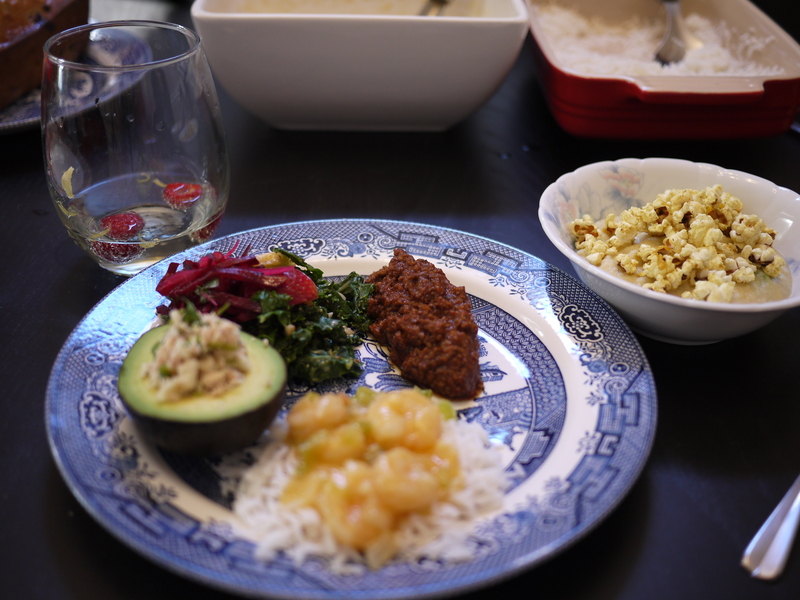 I am a big fan of Alta’s blog, the food looks wonderful. I love Alta’s food! She lives close to me and I’ve been to her home and eaten with her. YUM! You couldn’t have chosen a smarter cook for your book club this month!